Ironsides Island sits near Kring Point State Park on the western edge of Hammond. The U.S. National Parks Service, Department of the Interior named Ironsides Island a National Natural Landmark in 1967. 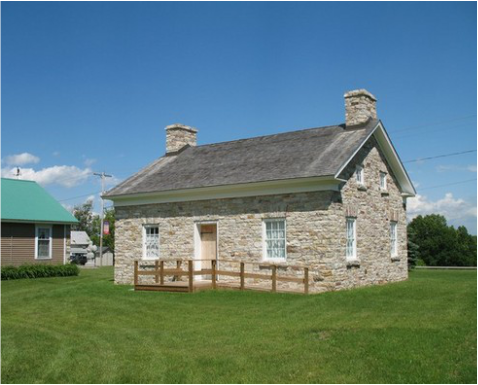 The newest museum along northern New York's St. Lawrence River opens its doors in Summer 2015. The Chippewa Bay Maritime Museum joins a series of museums and landmarks along the river that celebrate its boating history. Housed in a renovated church, the two-story museum will have several antique boats on display. Museum creator Allan Newell has had a lifelong interest in boating and hopes the new museum will build a greater interest in the history of the Chippewa Bay area, which once included a yacht club, Gold Cup power boat races, and seasonal residents like artist Frederic Remington and 19th century millionaire Frederick Bourne, who built Singer Castle. The Hammond Museum, which holds many artifacts unique to Hammond and its people, preserves the memories and heritage of generations of Hammond residents. Hammond is a rural farming area that borders on the spectacular St. Lawrence River and Black Lake. We have a rich history of farmers that in many cases are descended from Scottish settlers that came here in 1818. 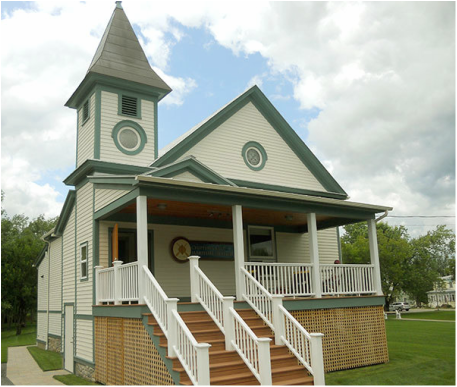 The Hammond Museum was built in 1998 on land donated by Steve and Donna Demick. No government grants or loans were needed as volunteer labor and donations built this exceptional museum. 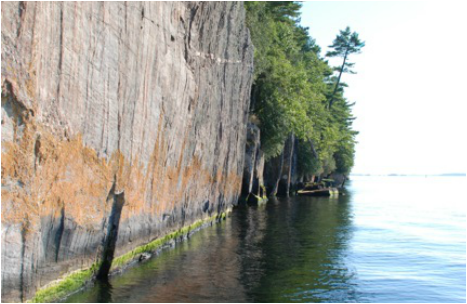 There are many wonderful islands in the Chippewa Bay area of Hammond, including the Cedar Island State Park and Singer Castle on Dark Island. The shoreline from Indian Point to Oak Point is quite beautiful.